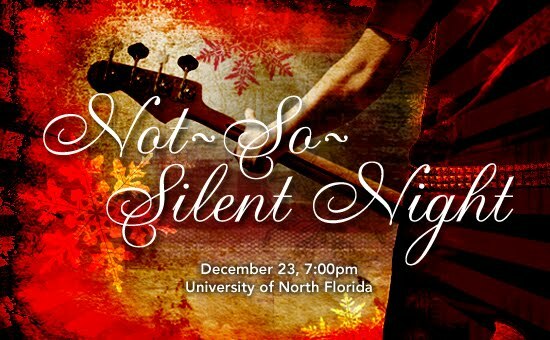 Join us December 23, at 7:00pm, for a community Christmas celebration at the University of North Florida. Childcare is provided for children aged six-weeks to five-years-old. Elementary-aged children are welcome to join us in the 45-minute service. Andy Stanley will be sharing, “The Christmas Story,” and we invite you to stay after the service for hot chocolate and cookies. Click here to sample our Christmas music. You might want to send a friend a link to EverybodysInvited.com. Middle- and high-school student and their families are invited to stick around for a 30-minute, VIP-style after party with free food, music, and games..